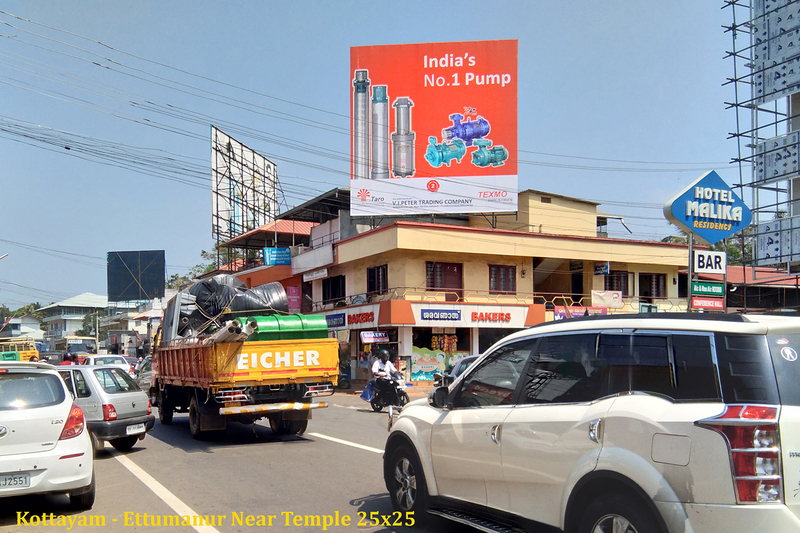 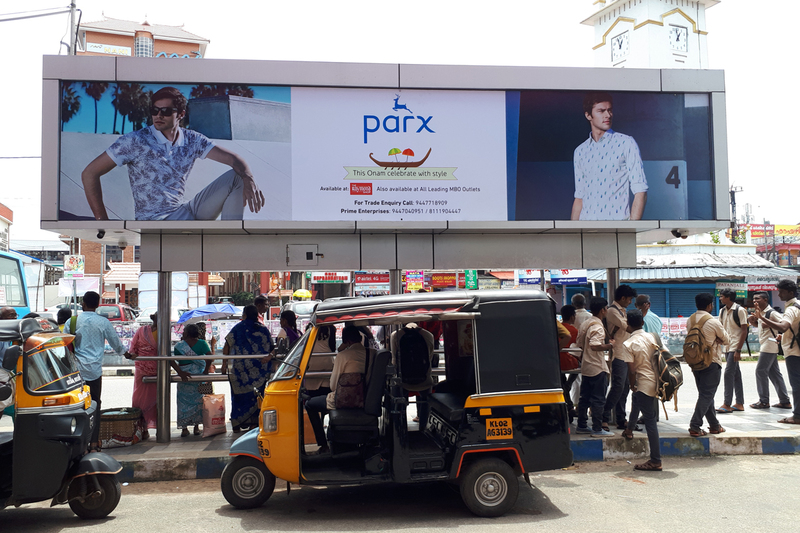 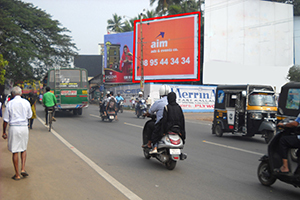 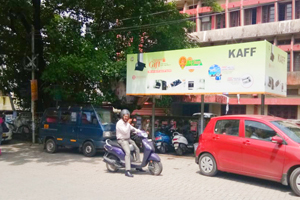 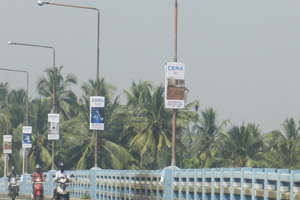 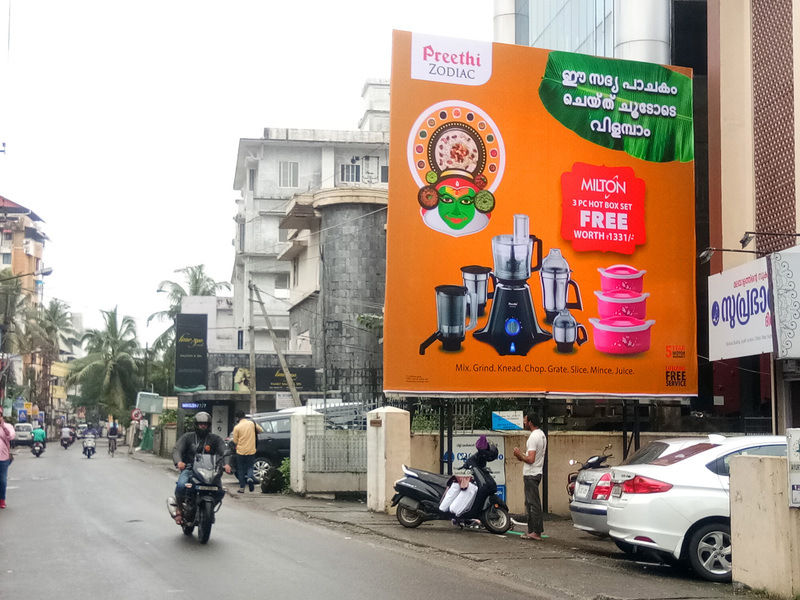 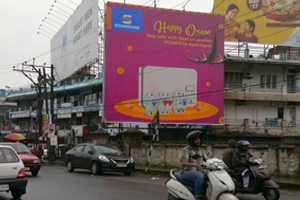 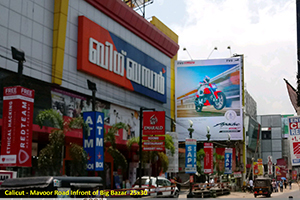 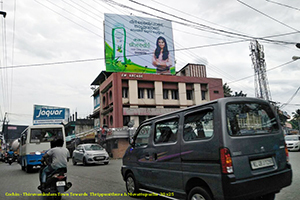 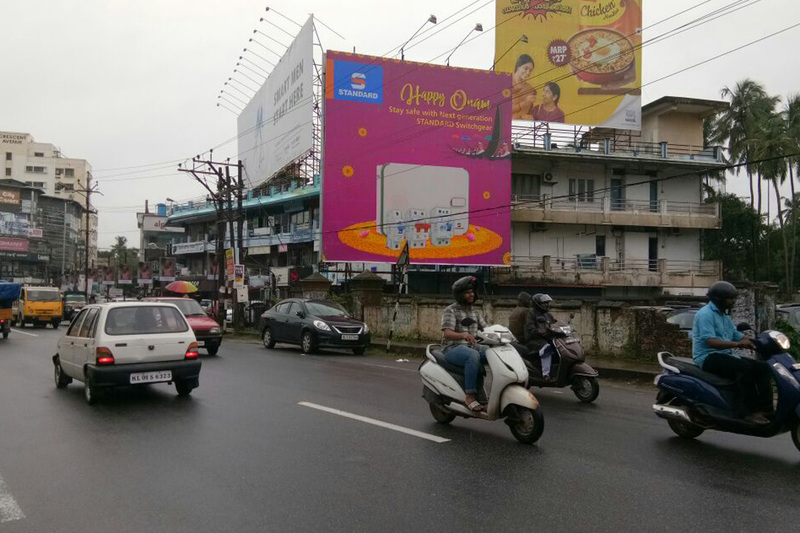 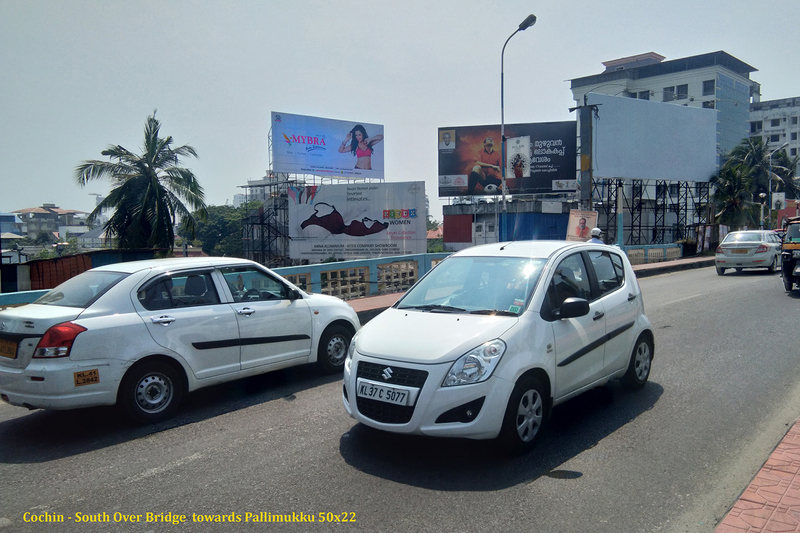 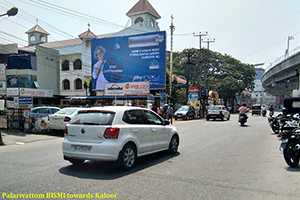 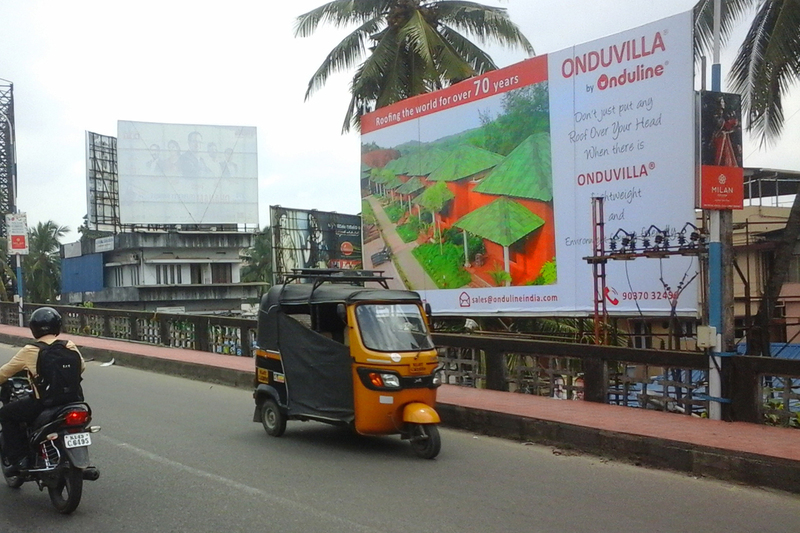 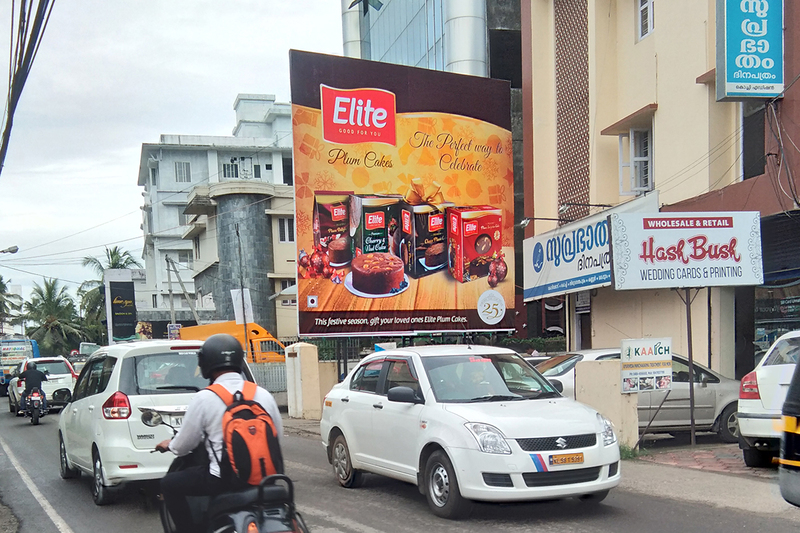 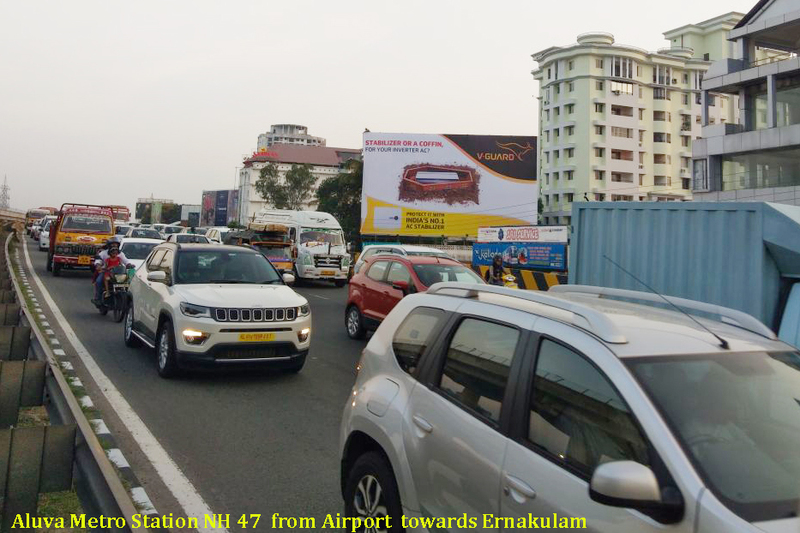 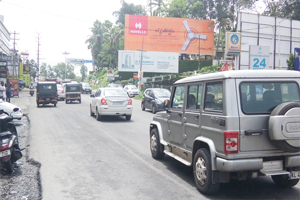 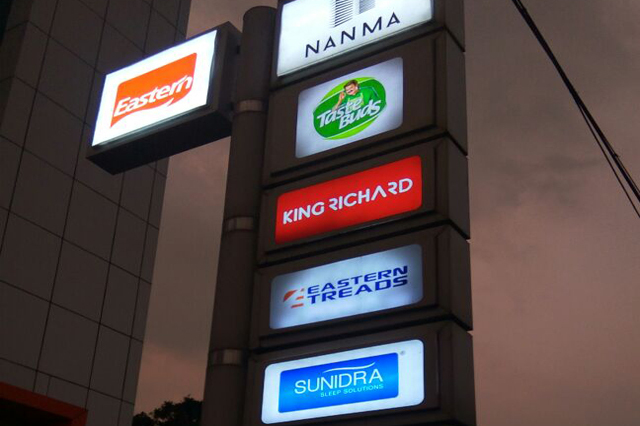 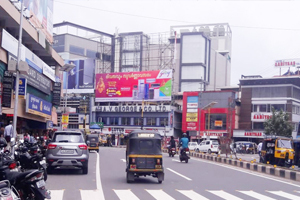 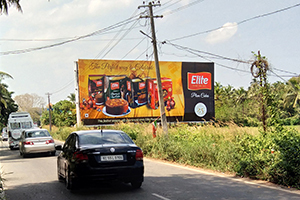 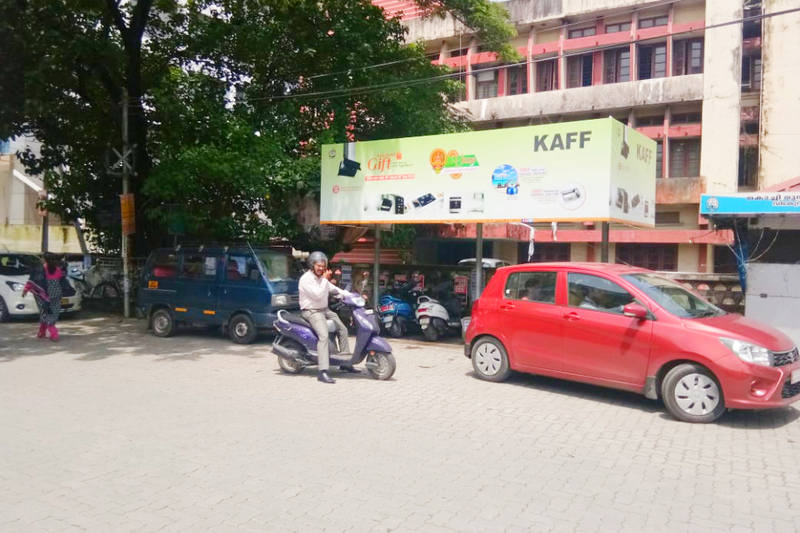 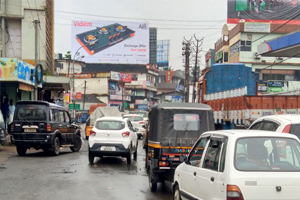 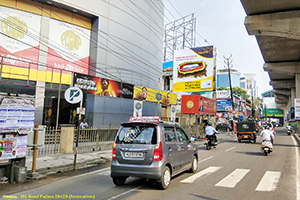 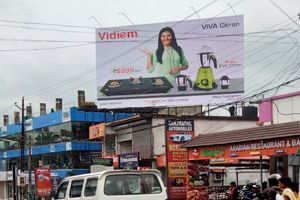 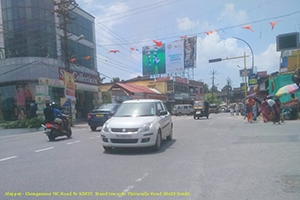 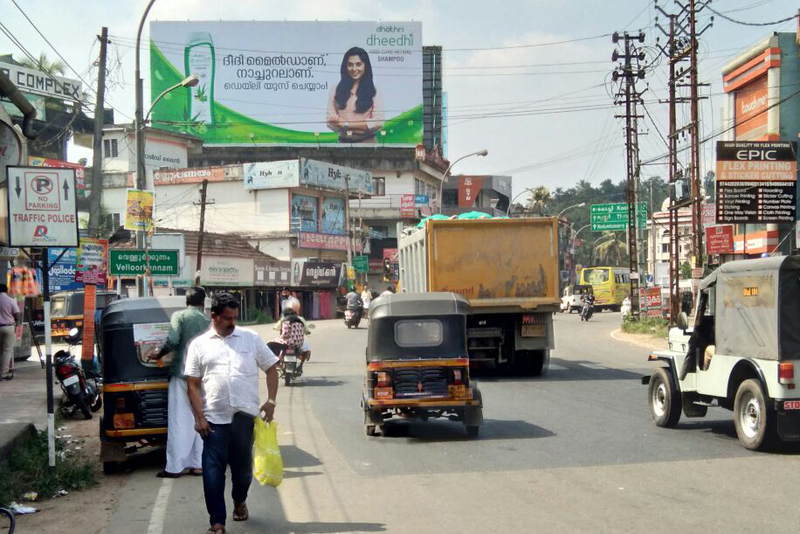 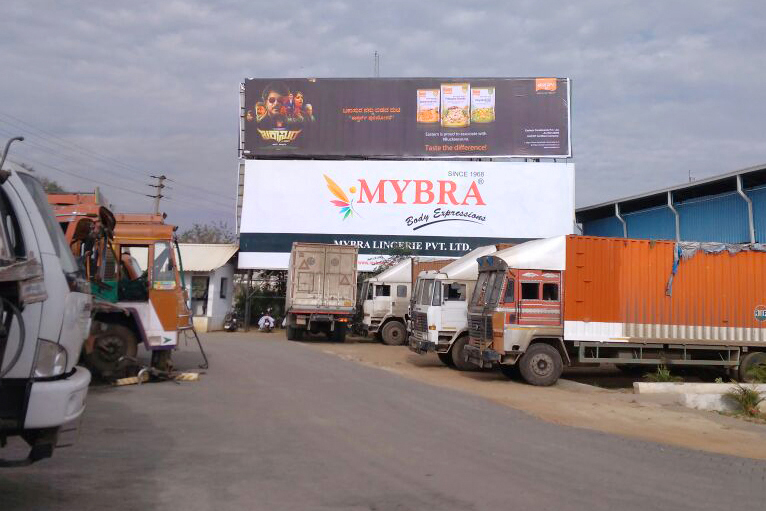 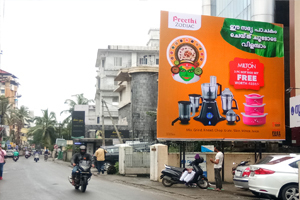 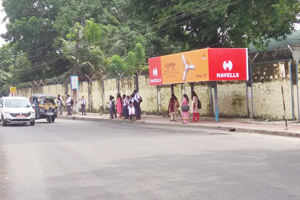 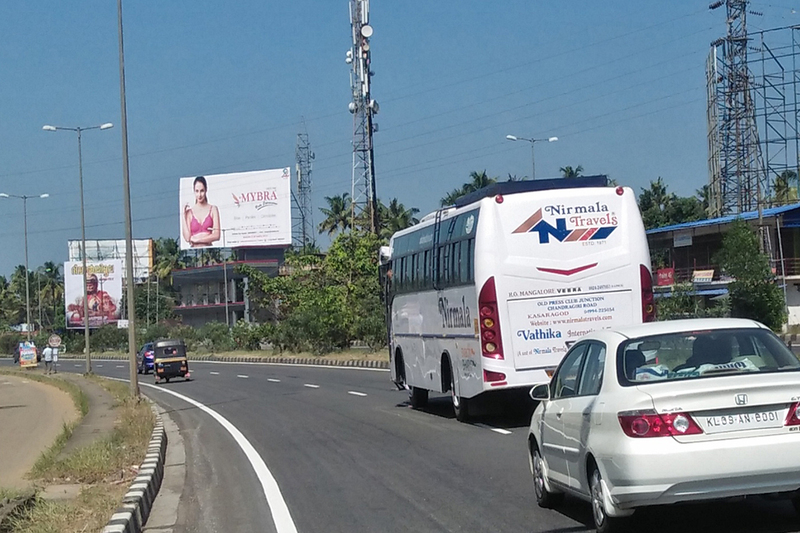 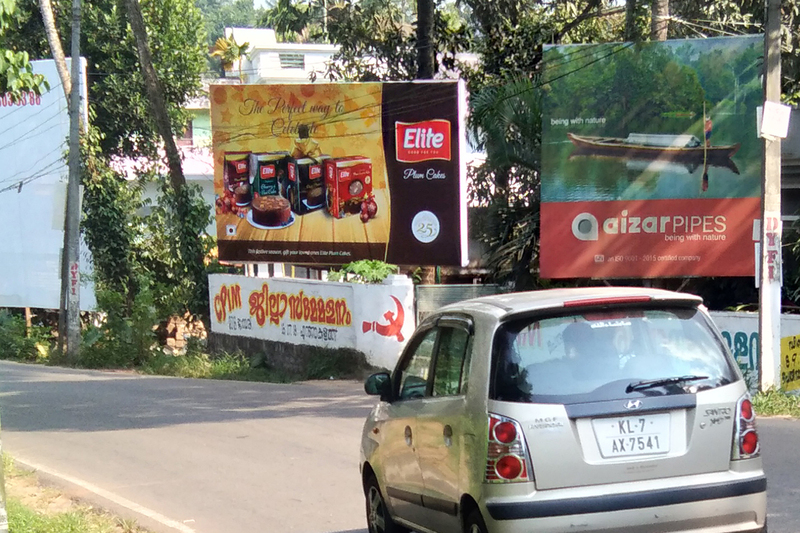 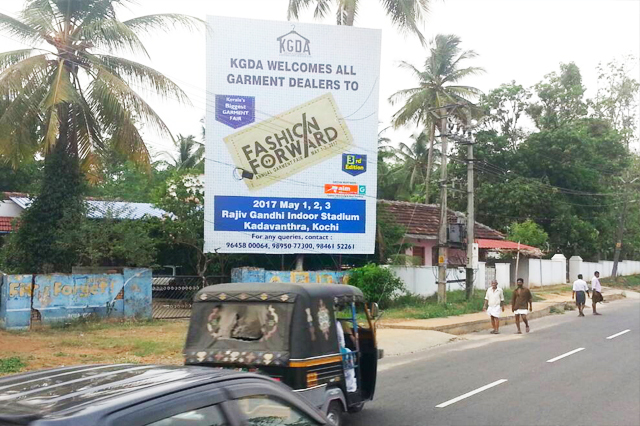 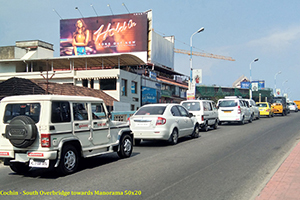 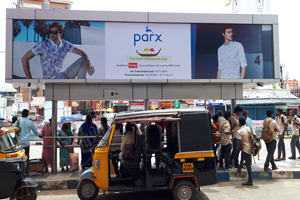 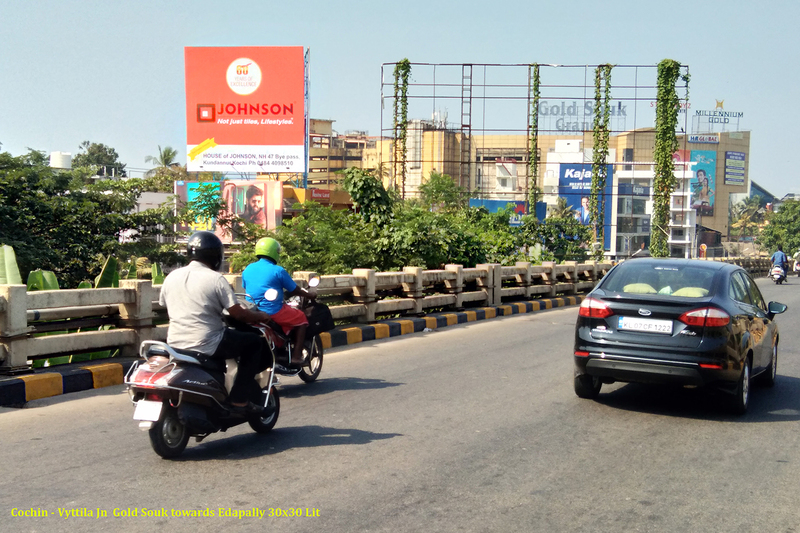 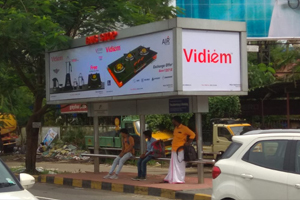 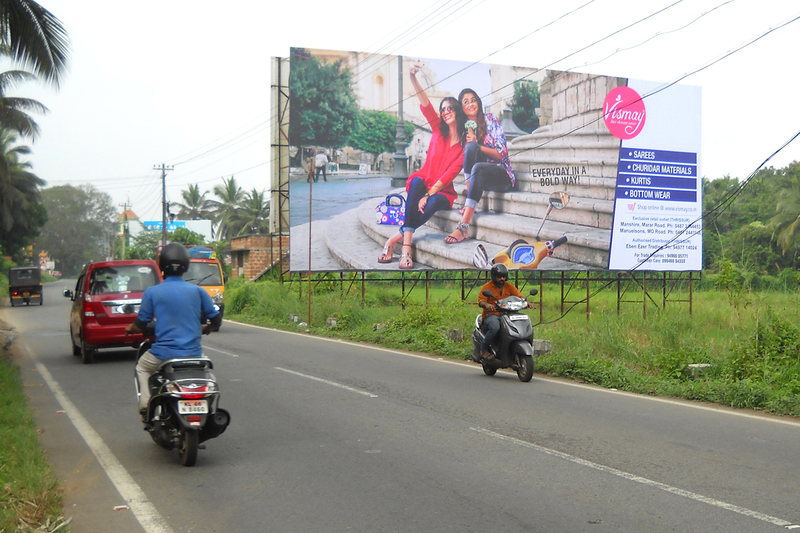 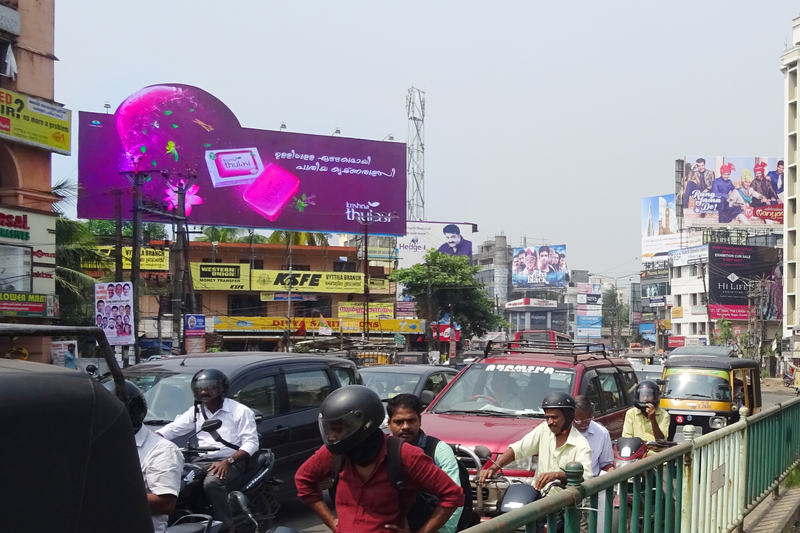 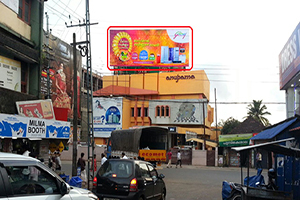 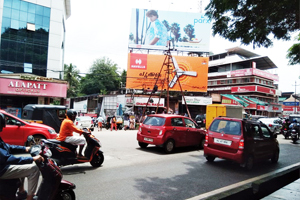 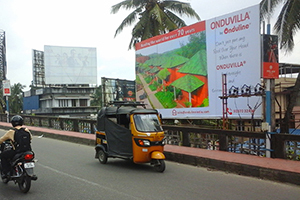 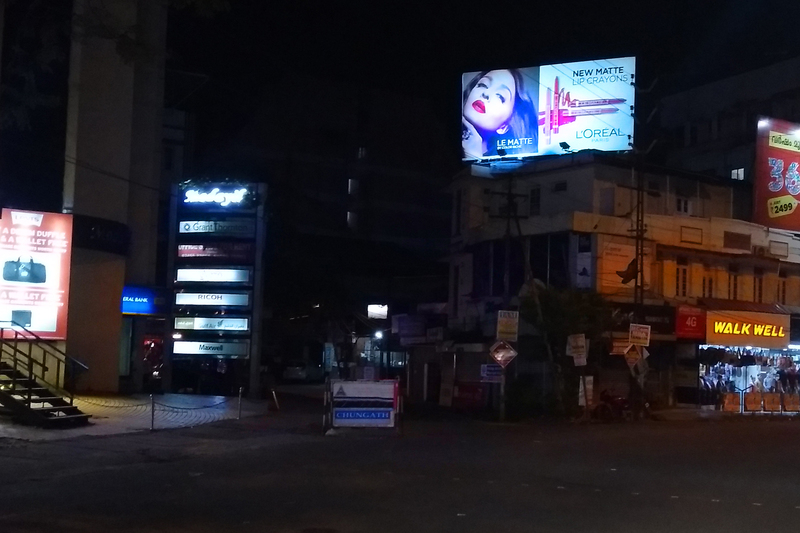 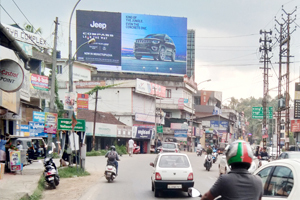 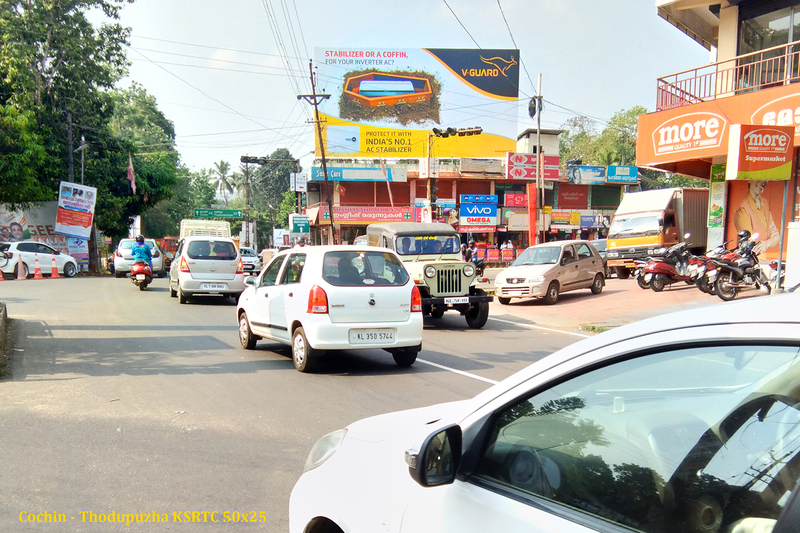 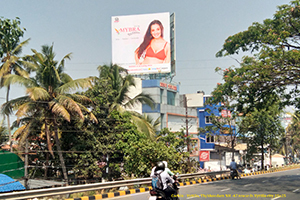 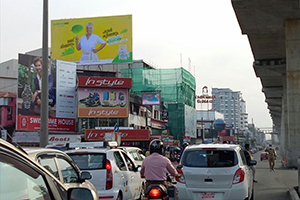 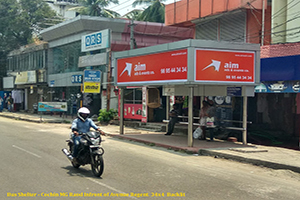 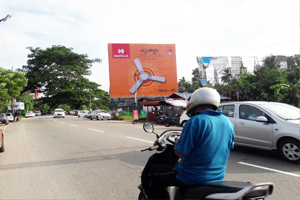 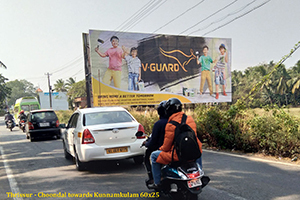 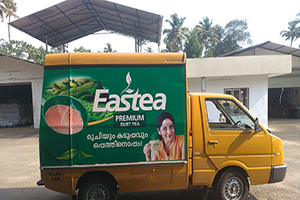 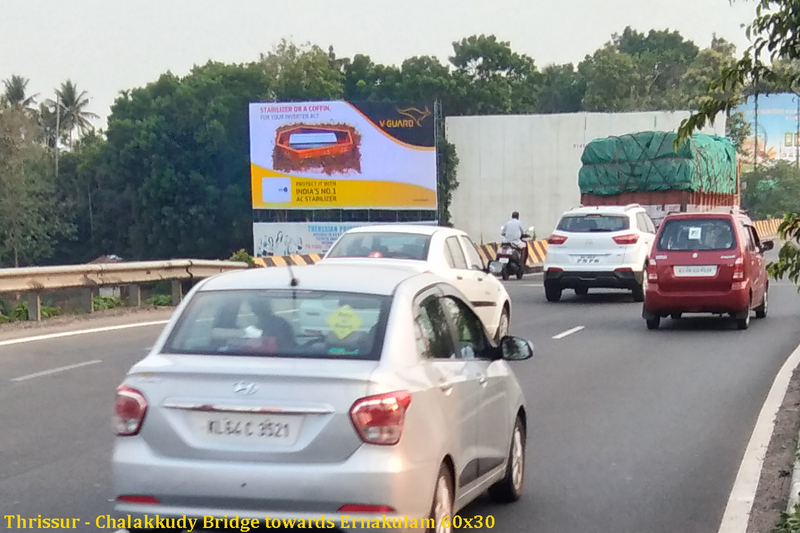 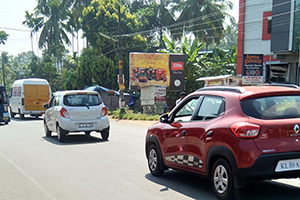 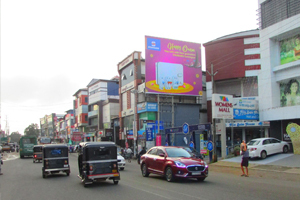 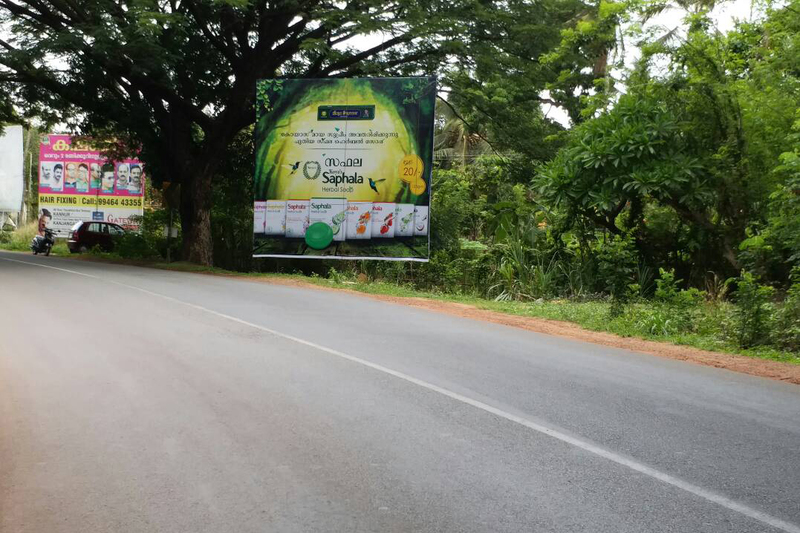 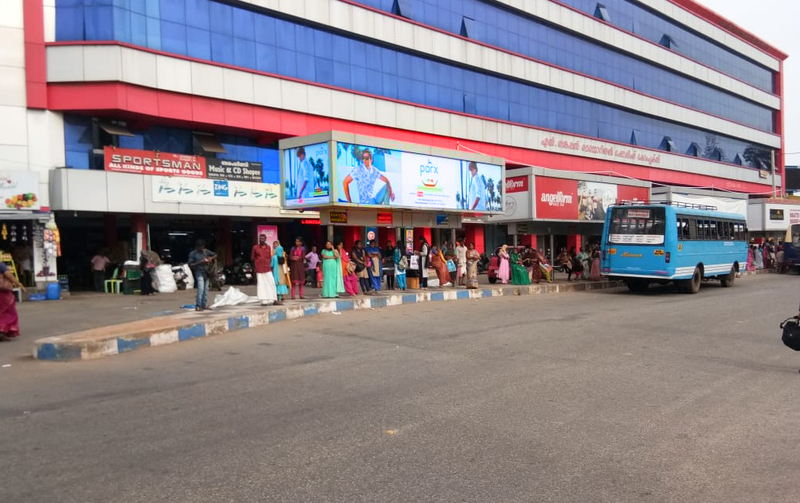 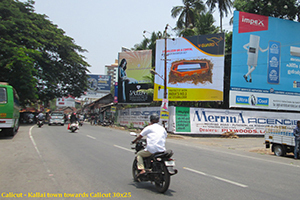 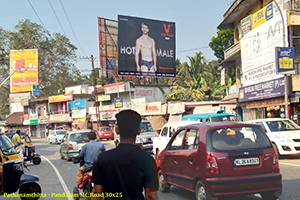 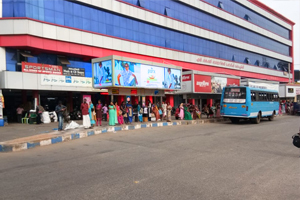 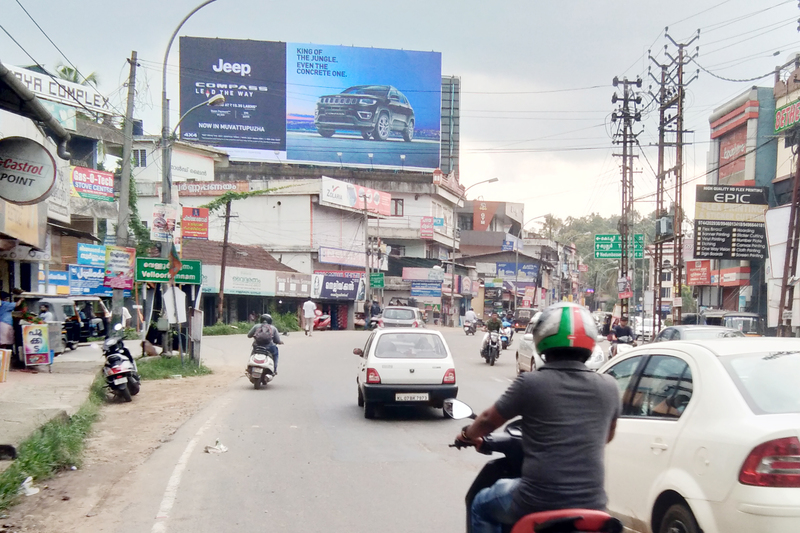 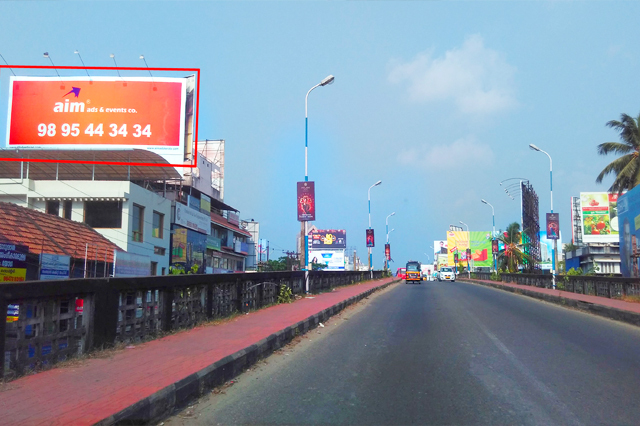 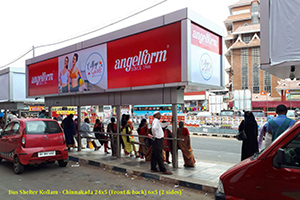 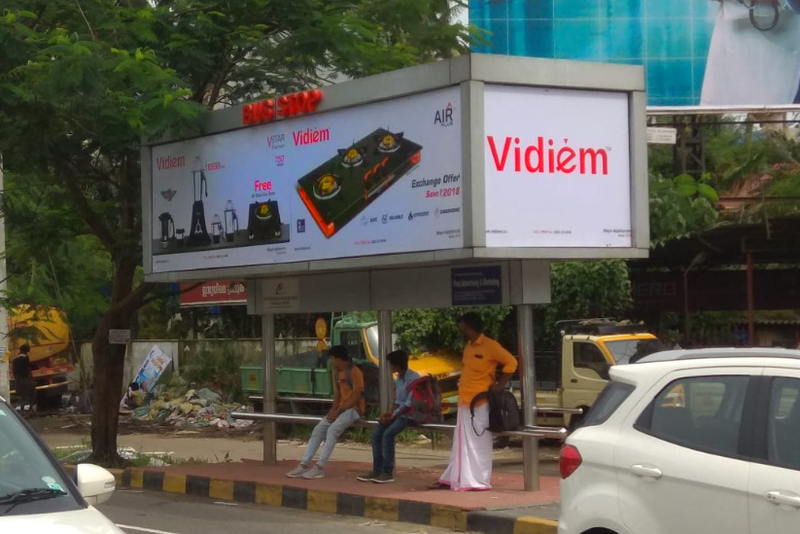 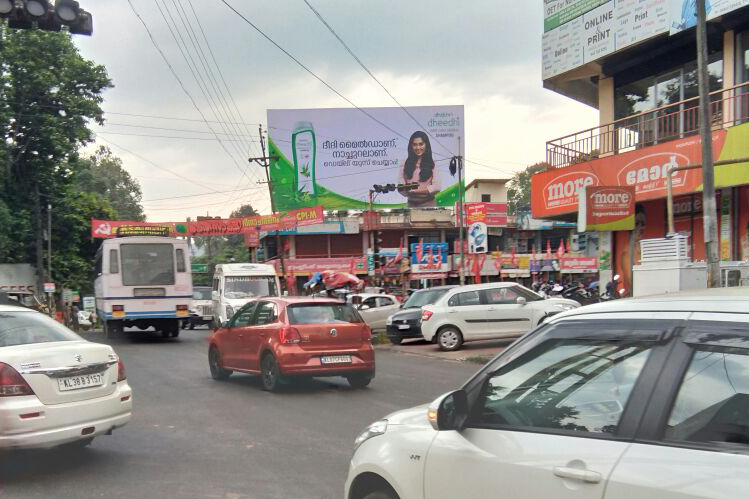 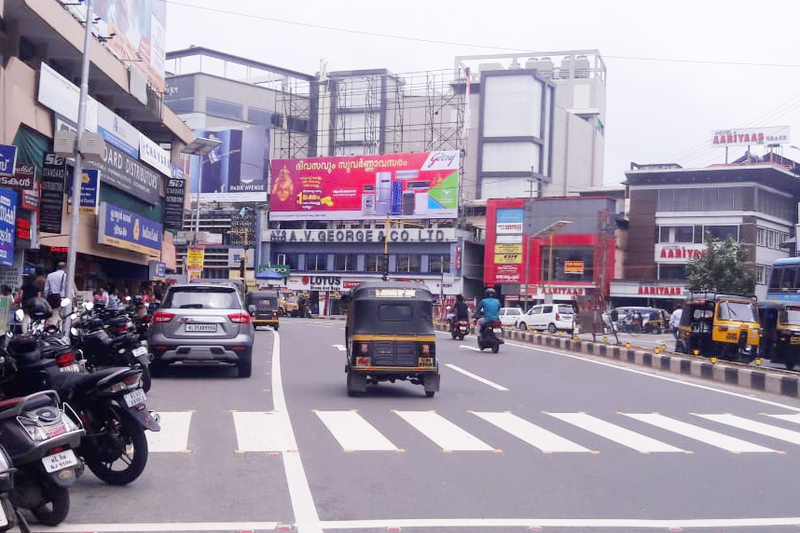 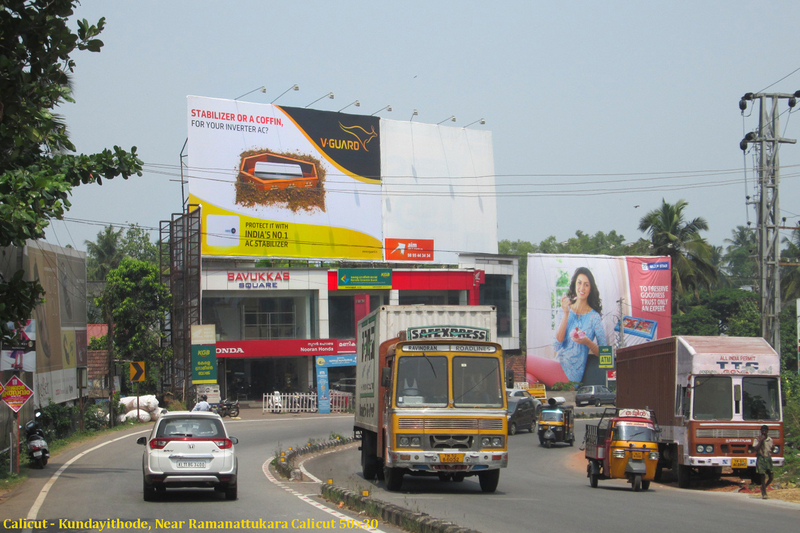 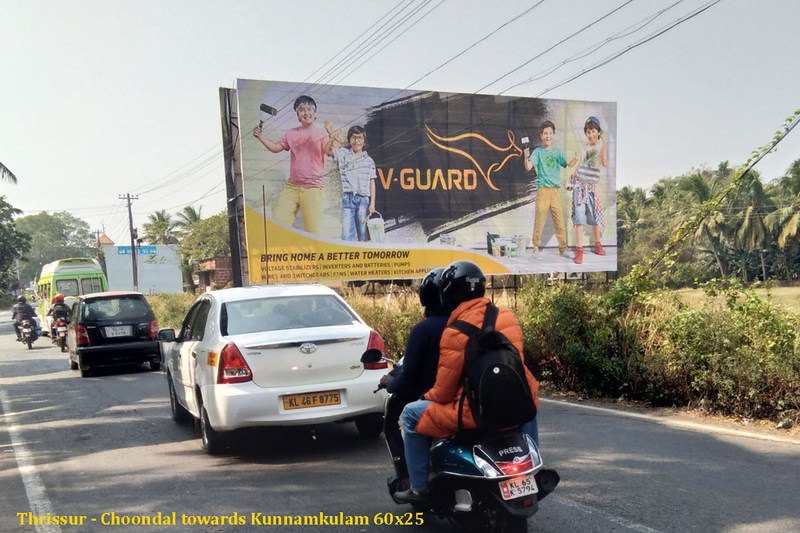 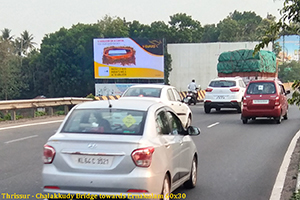 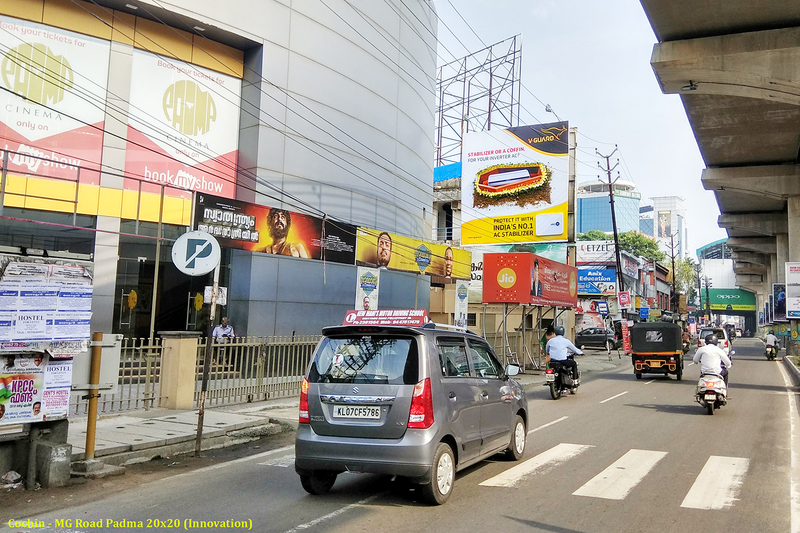 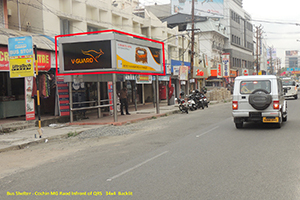 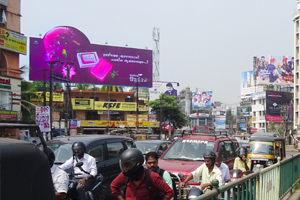 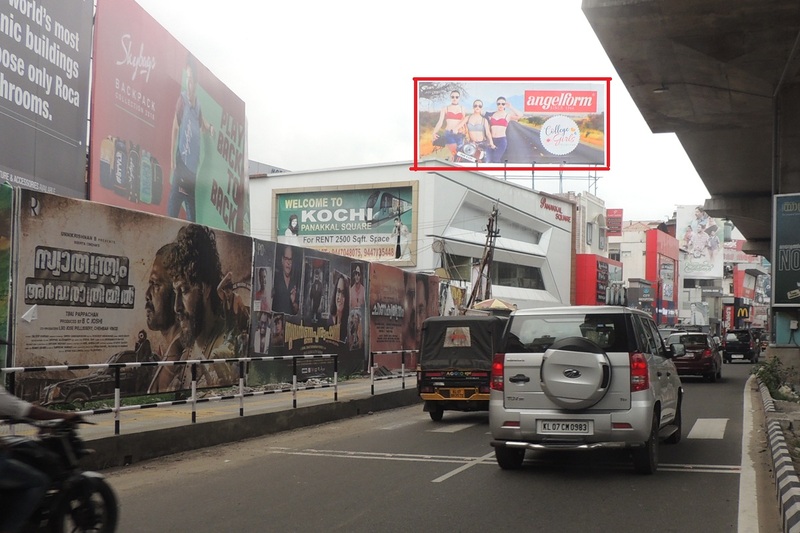 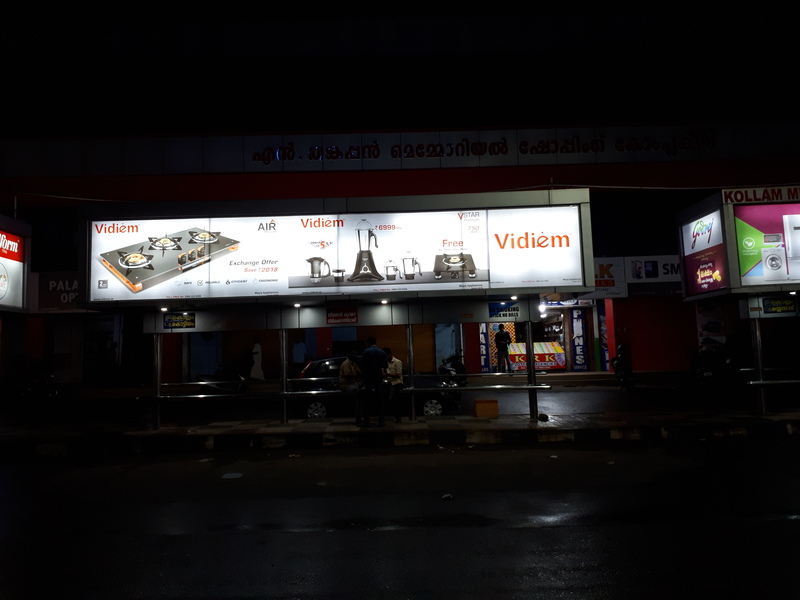 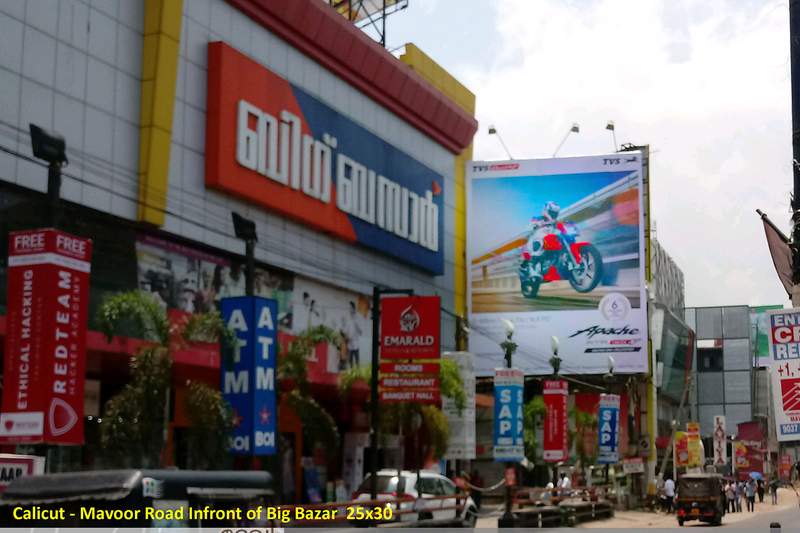 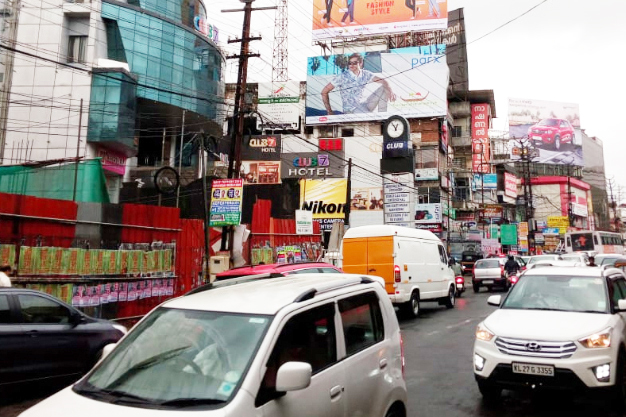 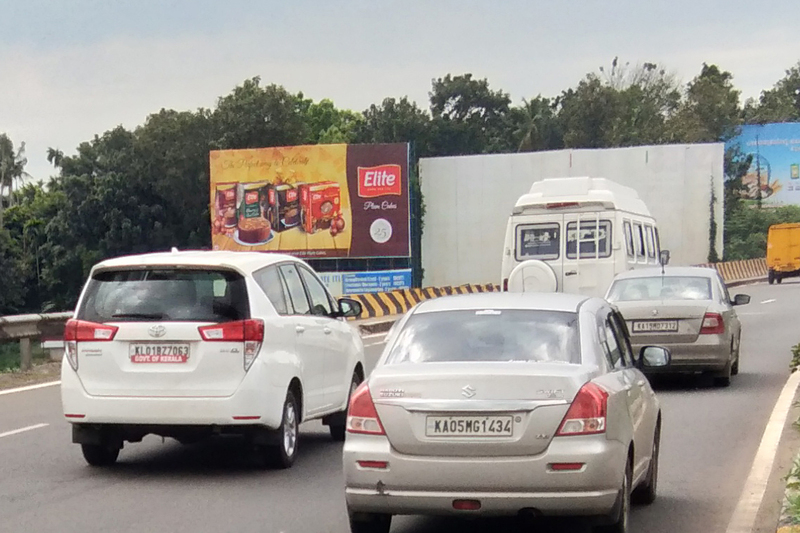 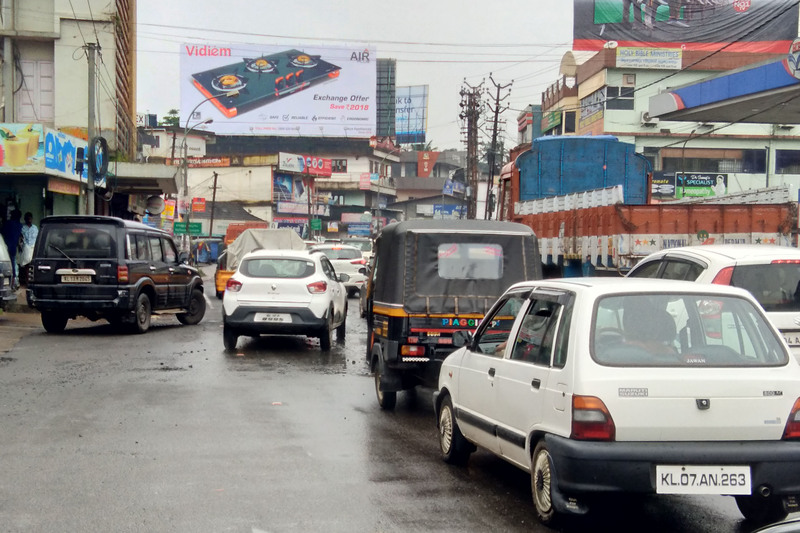 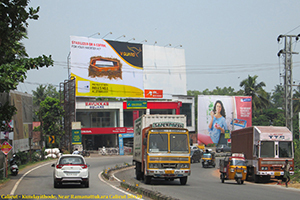 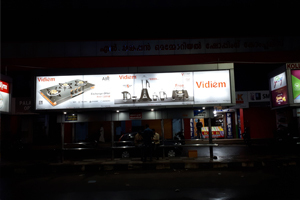 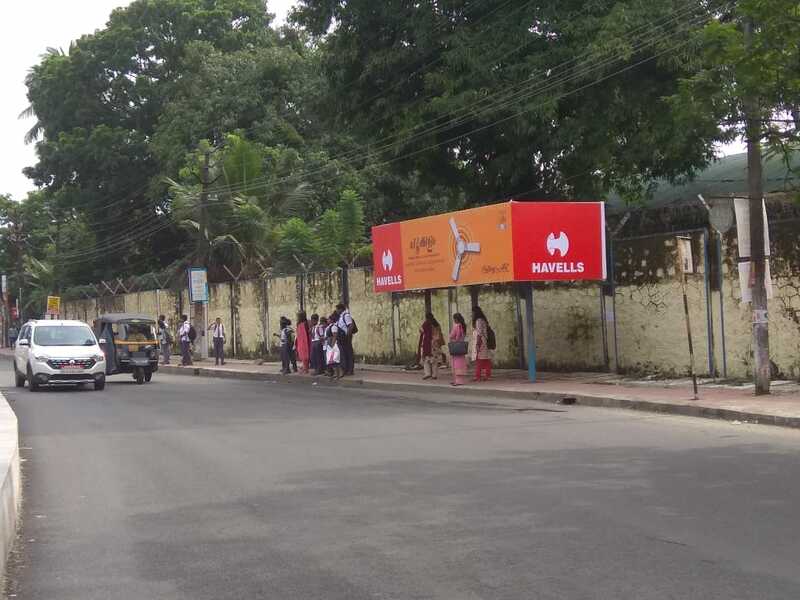 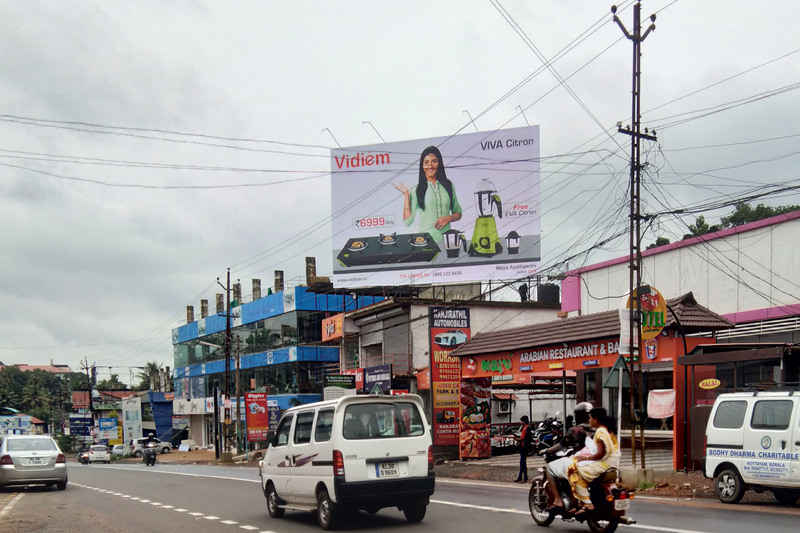 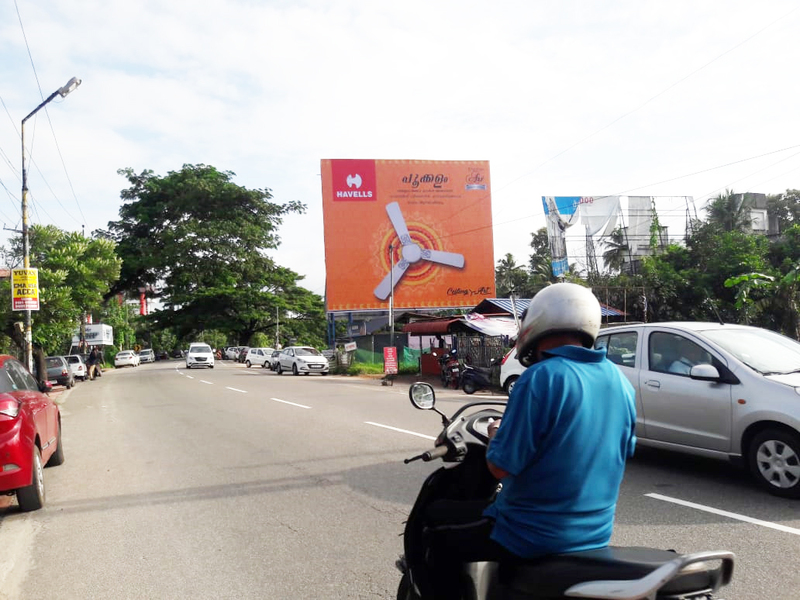 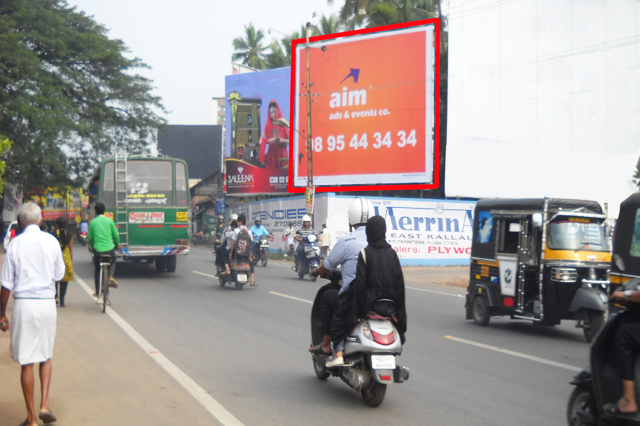 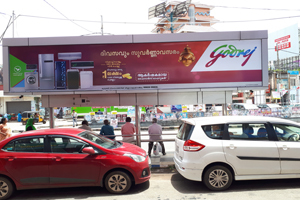 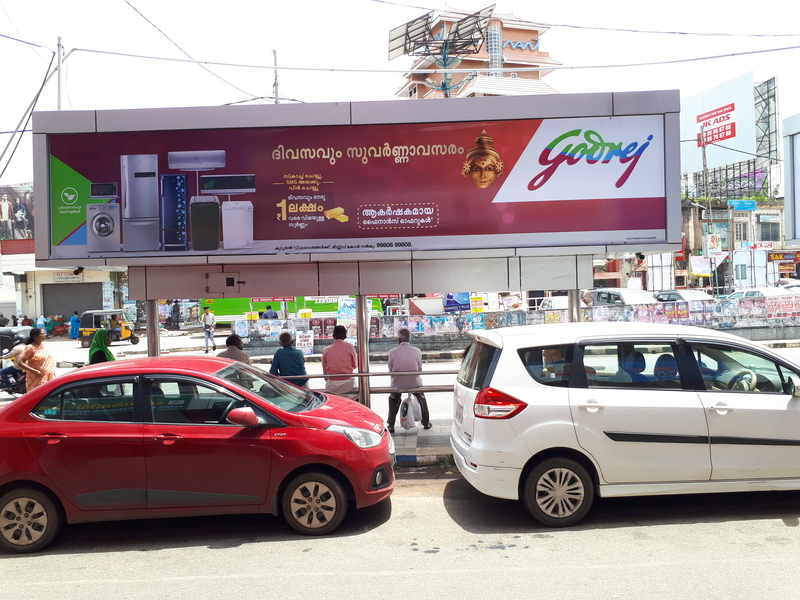 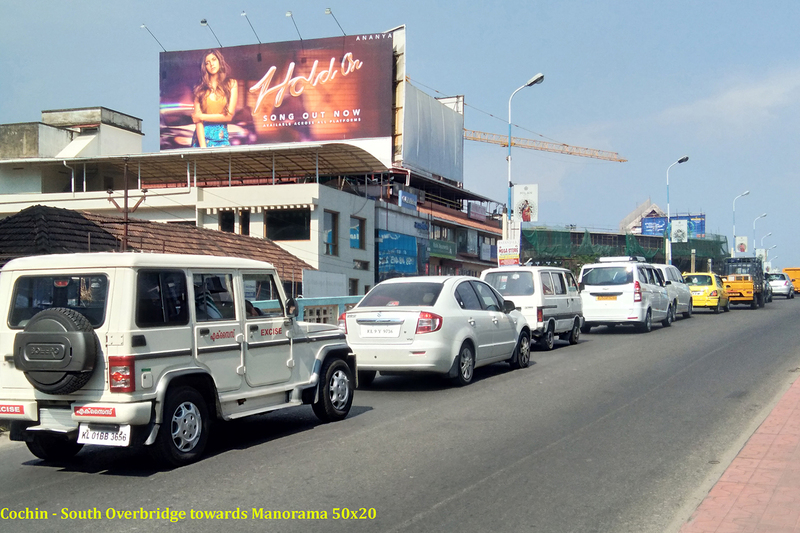 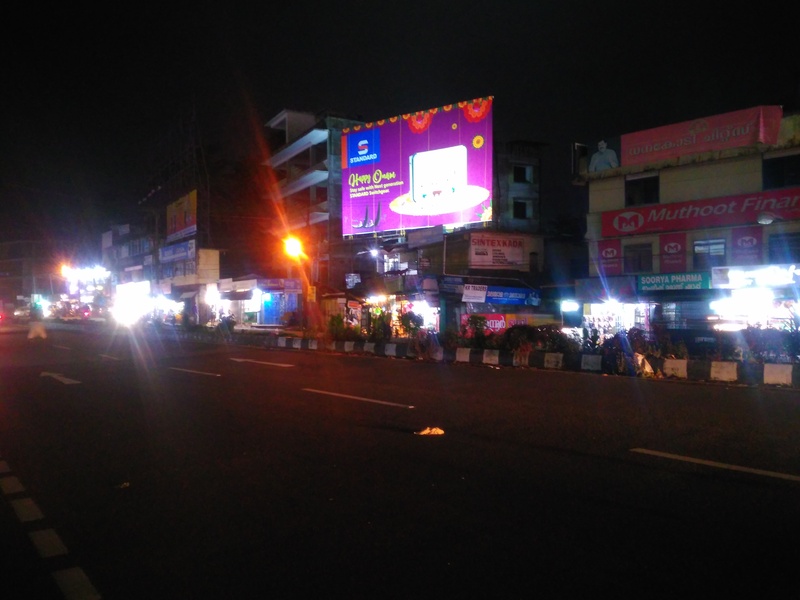 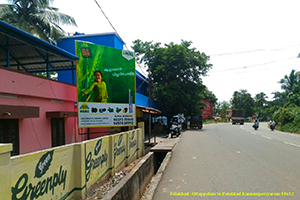 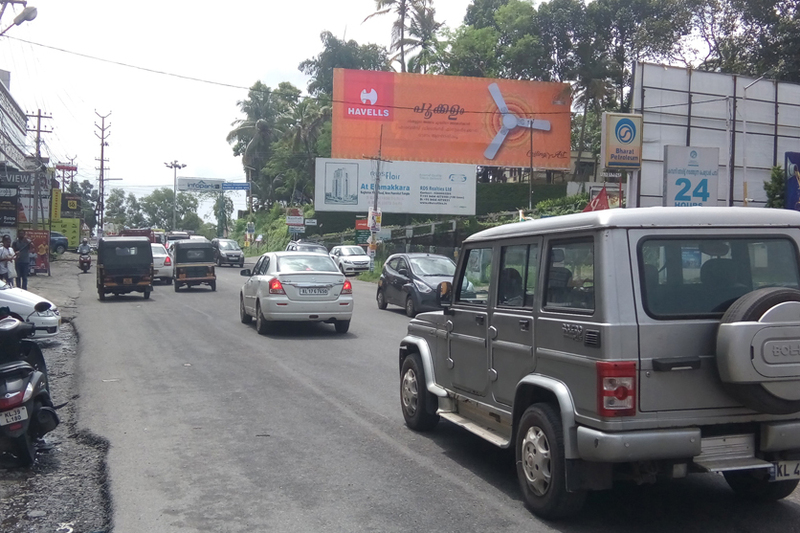 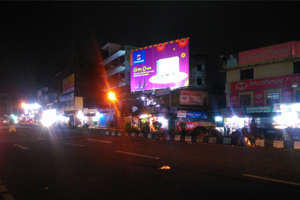 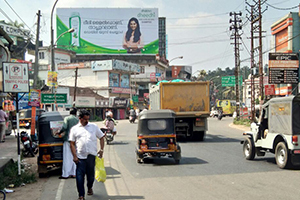 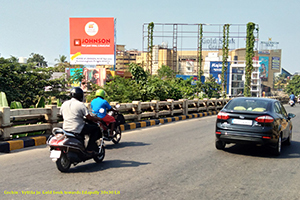 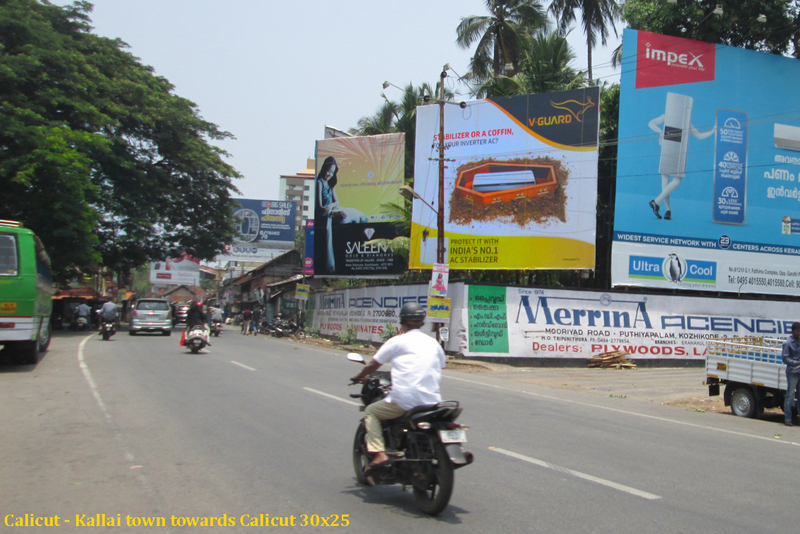 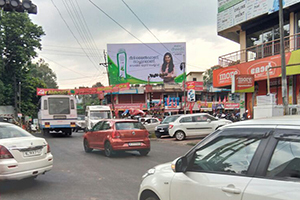 Aim Ads and events Co. is a facilitator of Dealer sign board & In shop branding and provides various outdoor advertisement requirements with wide range of choice to advertise your Product/Business across Kerala, Karnataka,Tamilnadu. 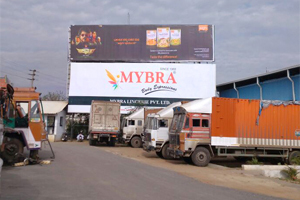 We have our own manufacturing units to meet any number of requirements and can assure prompt delivery within the time as per the client. 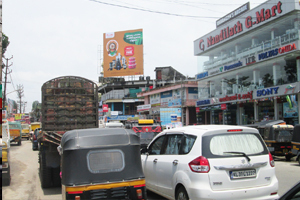 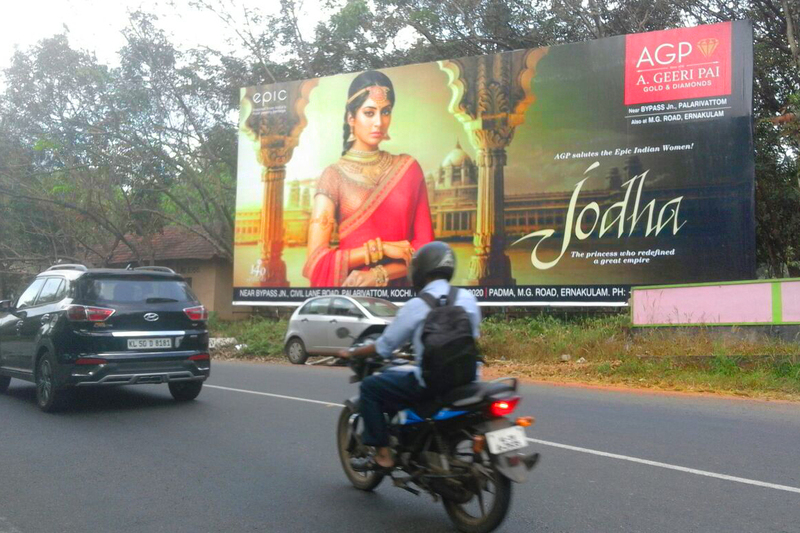 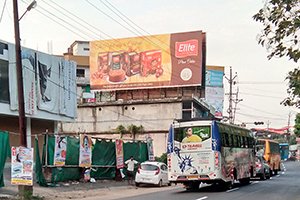 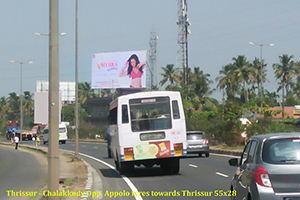 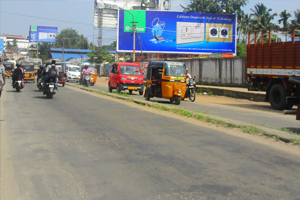 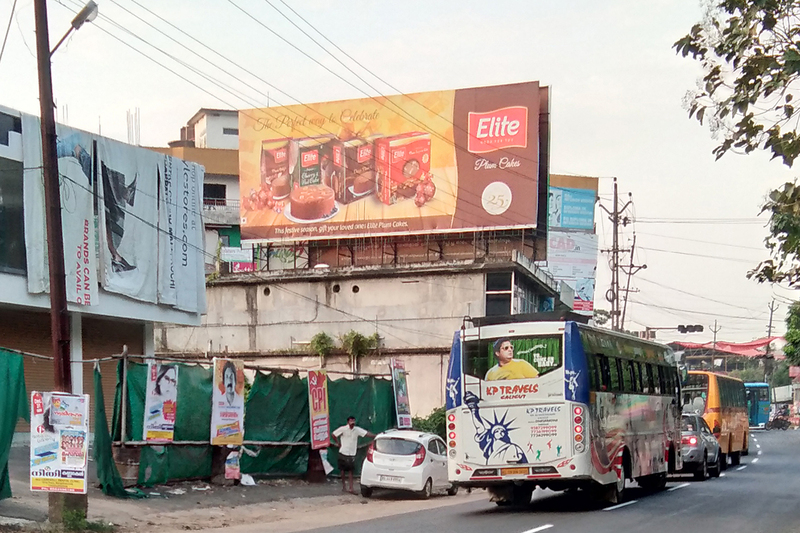 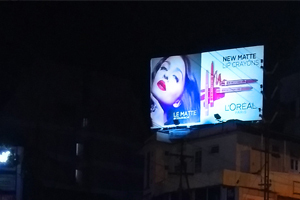 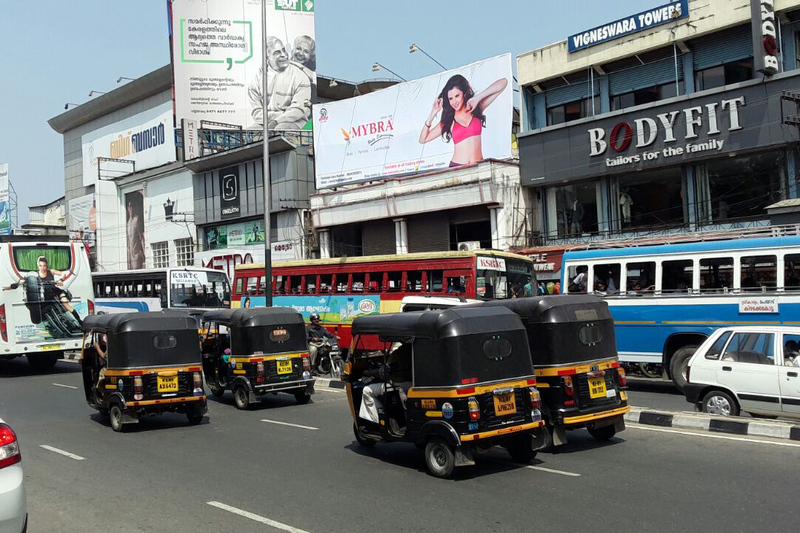 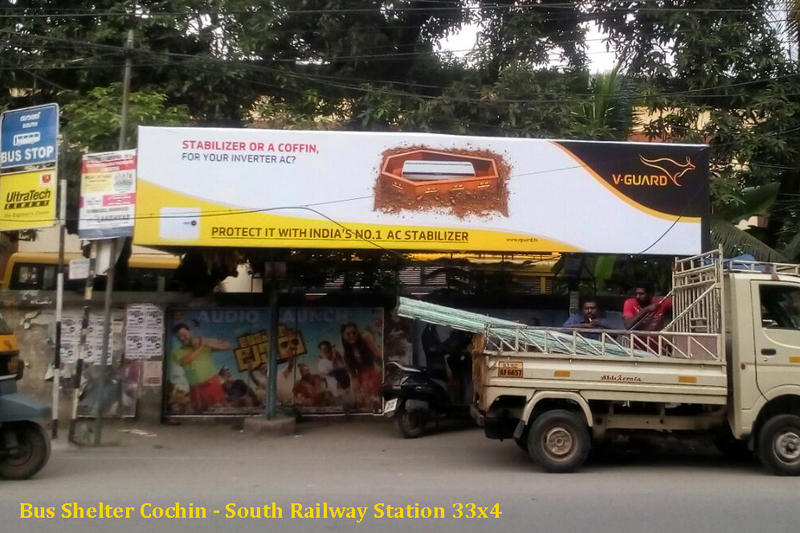 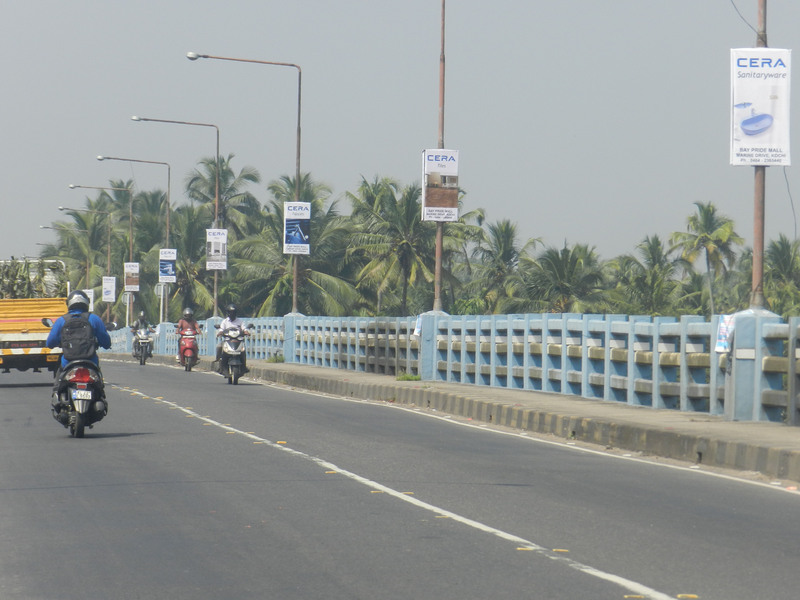 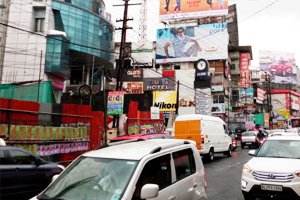 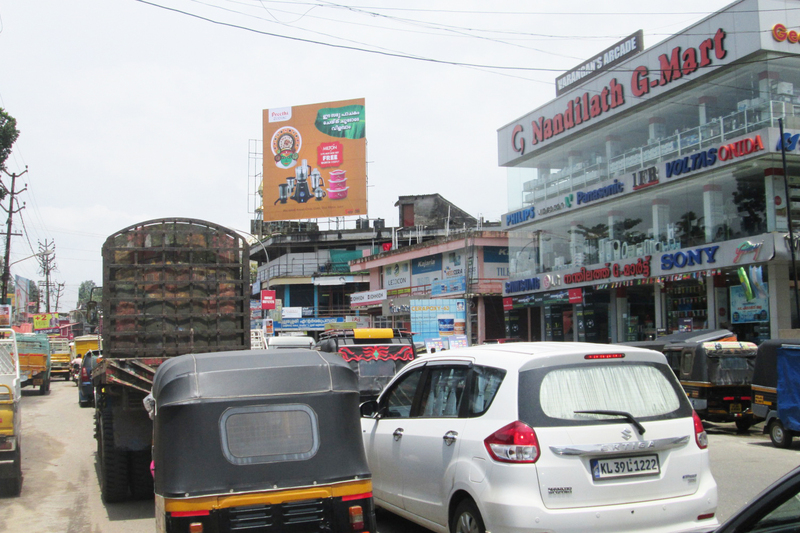 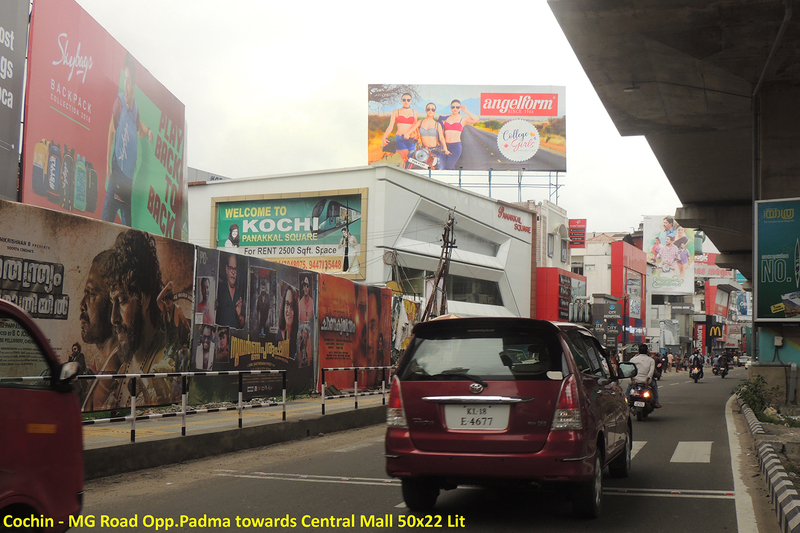 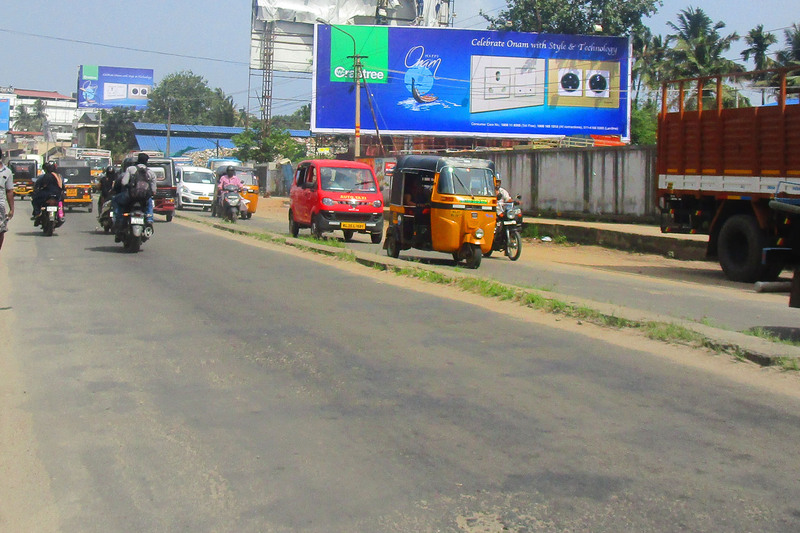 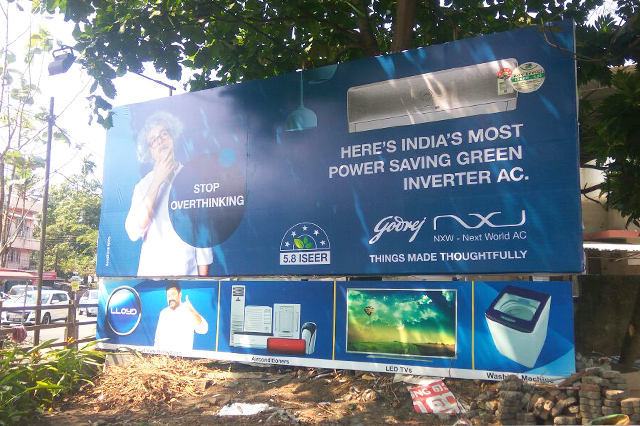 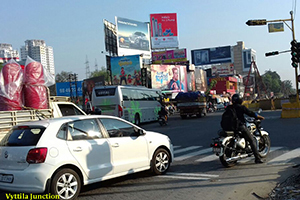 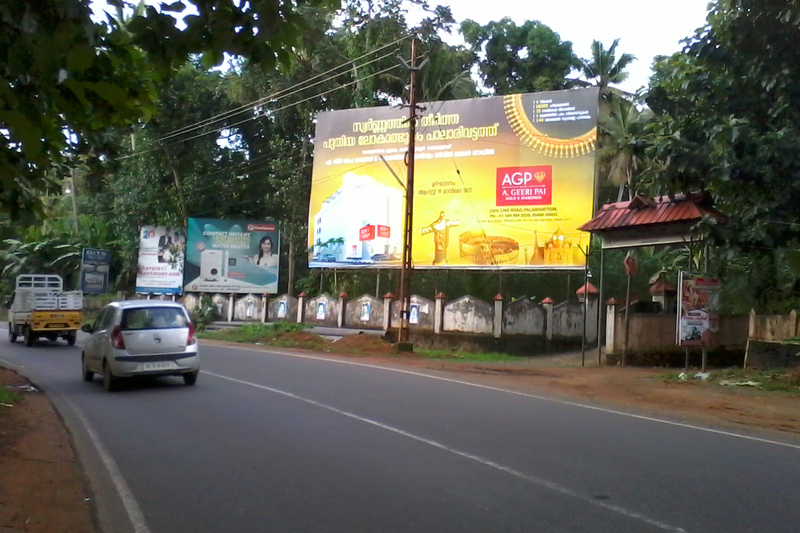 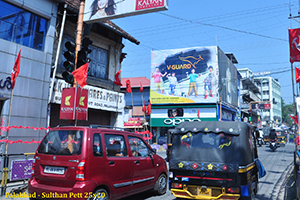 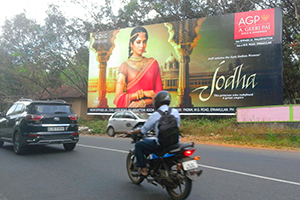 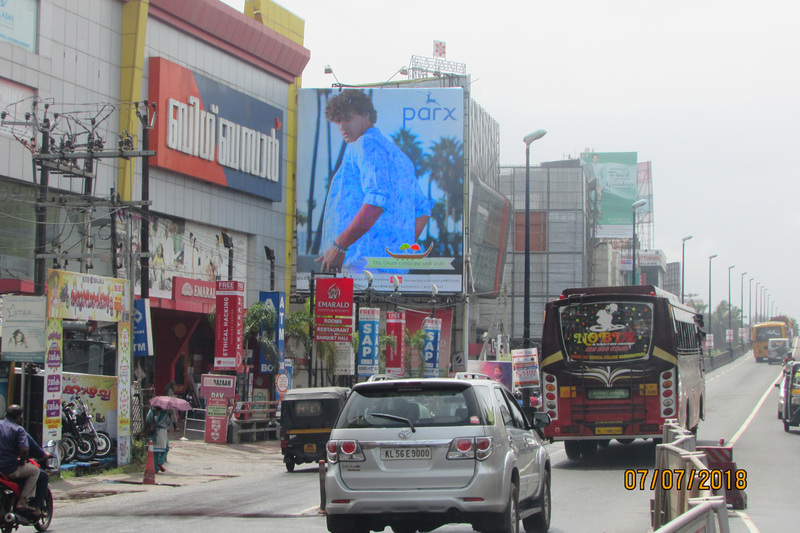 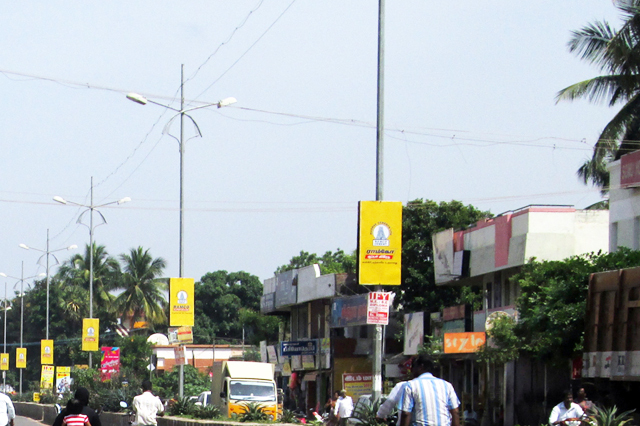 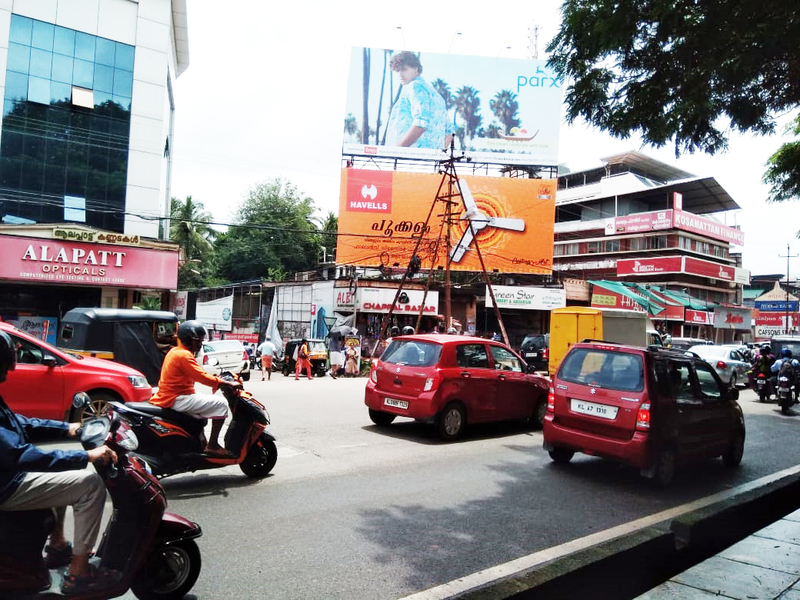 We provide the most attractive hoardings that instils instant brand value in the mind of public. 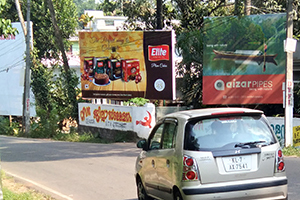 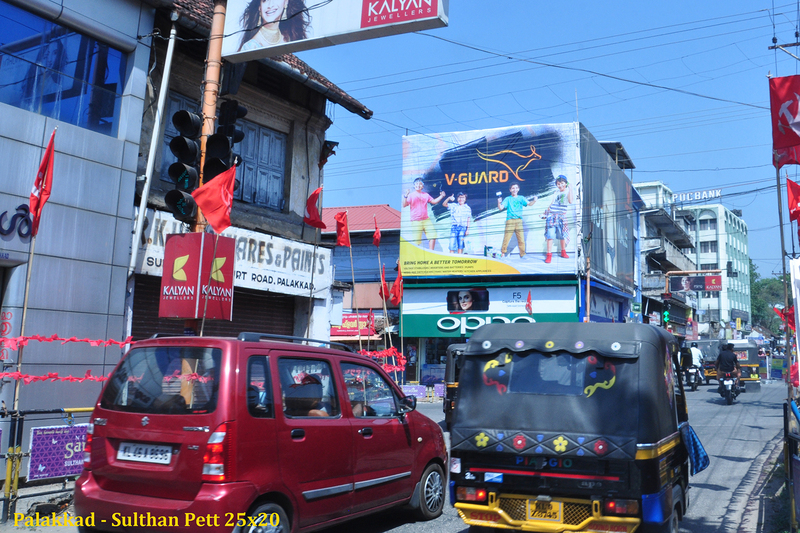 Attracting and appealing Hoardings of every size that increase the brand value of your business. 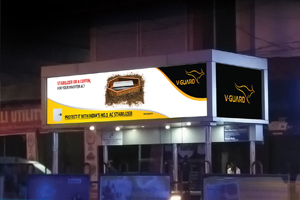 Promotion through mobility display van, special effect, or through installation of canopies, etc. 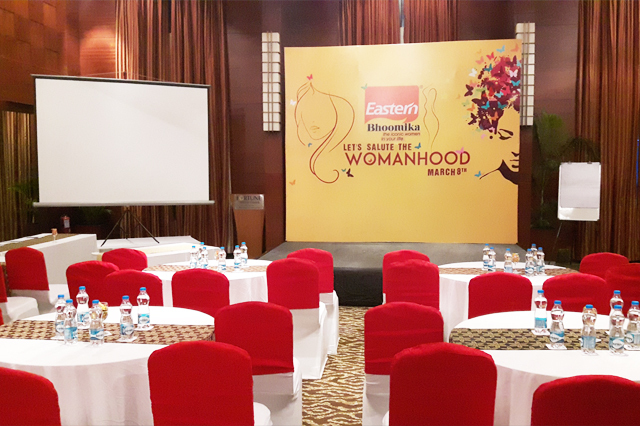 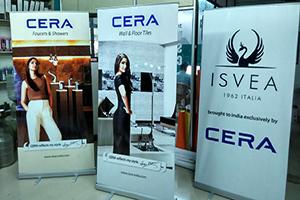 Attractive to innovative eye catching posters, banners and standees for Exhibition stalls. 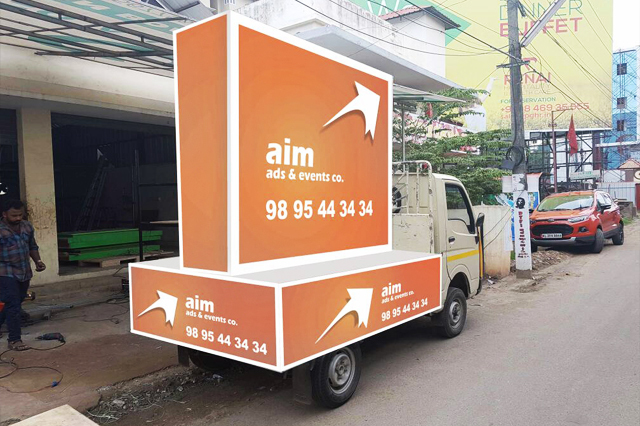 Available in a range of sizes and colours and are perfect for displaying both lightweight and heavy items. 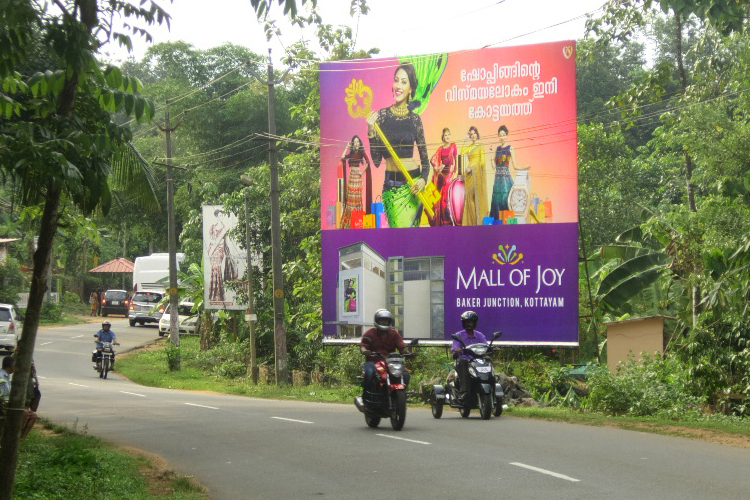 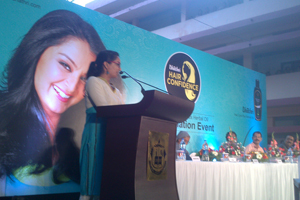 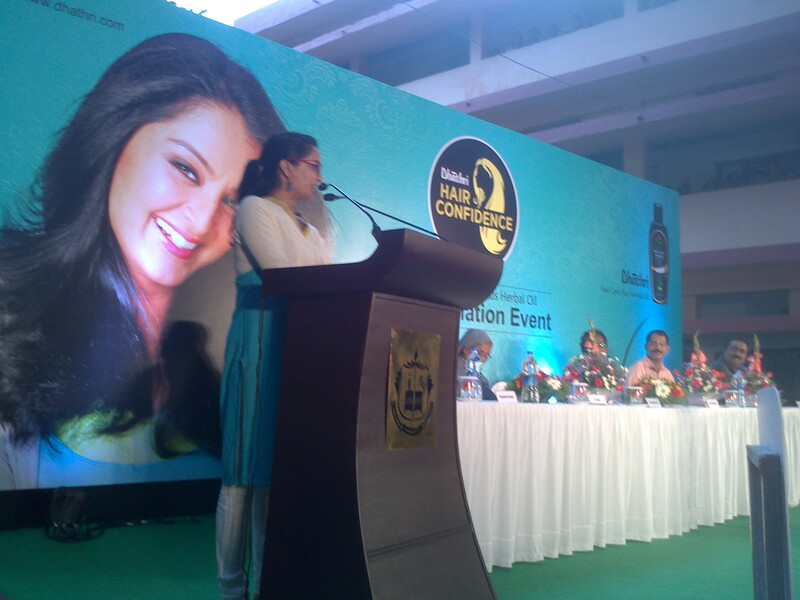 It is been noticed that the concepts of brand is migrated from Urban to rural areas. 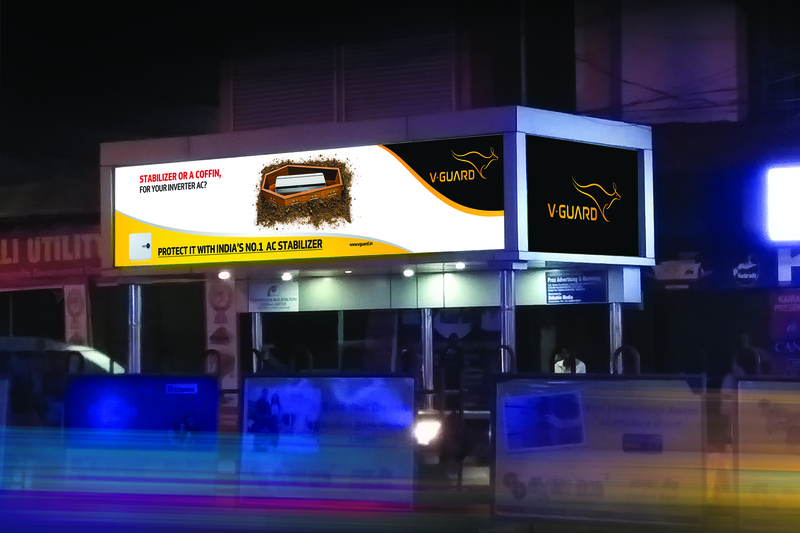 We offer our clients with Color Guard Technology which provides more durability and quality compared normal flex printing. We ensure that you get the best services that help meet your expectation of having attractive to innovative eye catching indoor & outdoor boards. Aim Ads and events Co. facilitates our clients by providing all types of Dealer sign Boards, and In shop brandings etc. in Kerala, Karnataka and Tamilnadu.